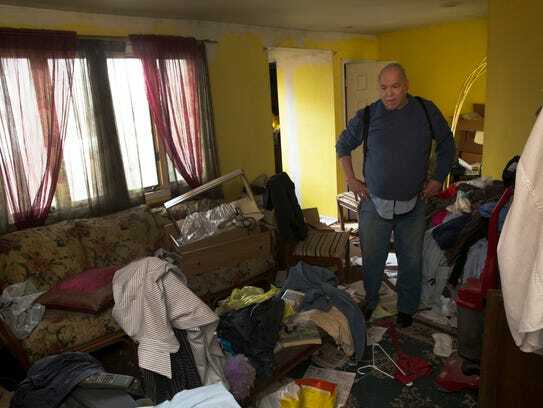 He didn’t live to see the amazing finished product, but Larry Hecker’s spirits were lifted by volunteers’ efforts to clean his condemned home. 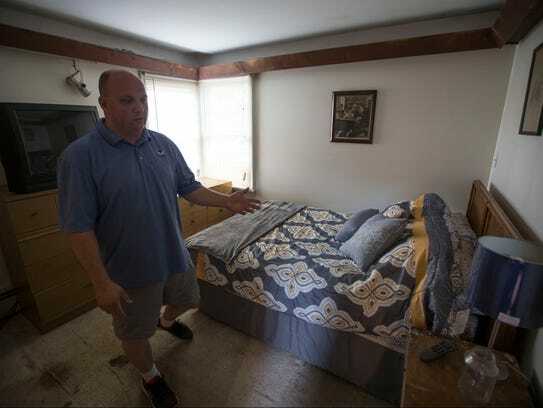 TOMS RIVER – For the first time in years, you can see the floor in Larry Hecker’s home. You can sit on the couches and use the kitchen. Just three months ago, when the Asbury Park Press spotlighted this ranch on Division Street, it was a hoarding nightmare. 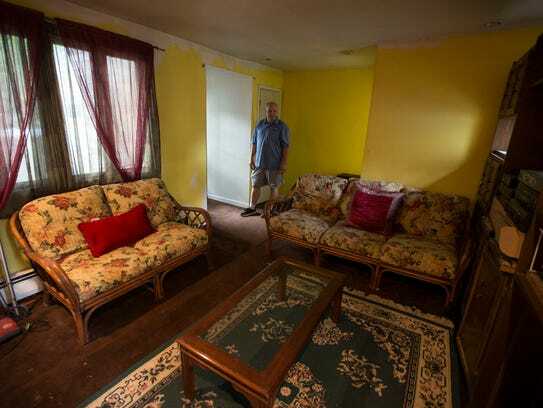 The 76-year-old Hecker was sleeping in his car because the place had been condemned. A local nonprofit had intervened, putting out a call for help. More than 30 volunteers responded, filling a 40-cubic-yard dumpster with trash and hauling out an additional 10 truckloads of debris. In late March, as the volunteers started to make progress, Hecker expressed those sentiments in a video interview recorded by Haven/Beat the Street. People traveled from as far as Woodbridge to lend a hand each Saturday. 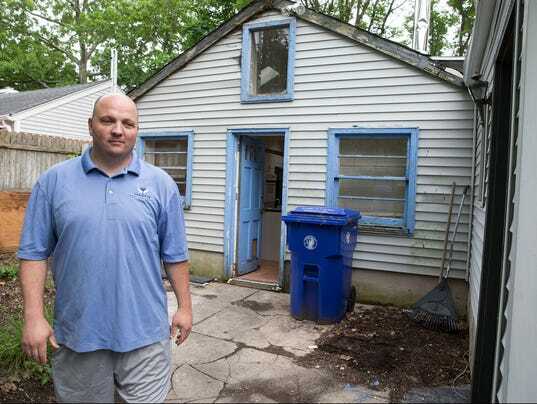 Hulse credited Paul Gifford, pastor of First Assembly of God Church in Toms River, for bringing Hecker’s plight to his attention and leading the cleanup. Members of Alive Again Alliance Church in Toms River also contributed. A motel owner in Seaside Park, who asked not to be named, housed Hecker while the work took place. Hecker’s niece, Lisa Morrison, toured the house last weekend and was amazed. In the end, the volunteers’ efforts impacted a heart as much as a home. For more information on Haven/Beat the Streets, visit www.havenstreets.org. Send tips for Carino’s Corner to jcarino@gannettnj.com.